When Yeomans and her co-authors sifted through the analyzed data, they also noted a curious increase in the number of hares at the time that dogs appeared at Shubayqa 6. Hares were hunted for their meat, but Shubayqa 6's inhabitants also used the hare bones to make beads. The team think that it is likely that the appearance of dogs and the increase in hares are related. 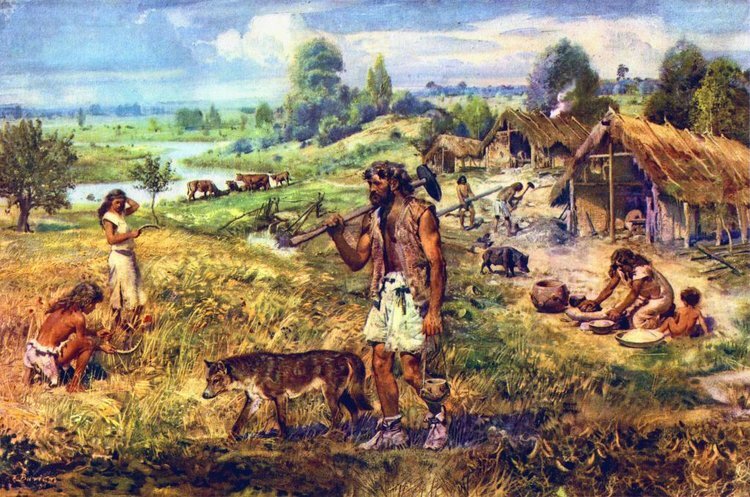 The article, originally titled ‘ 11,500-year-old animal bones in Jordan suggest early dogs helped humans hunt ,’ was originally published on Science Daily. Source: University of Copenhagen - Faculty of Humanities. 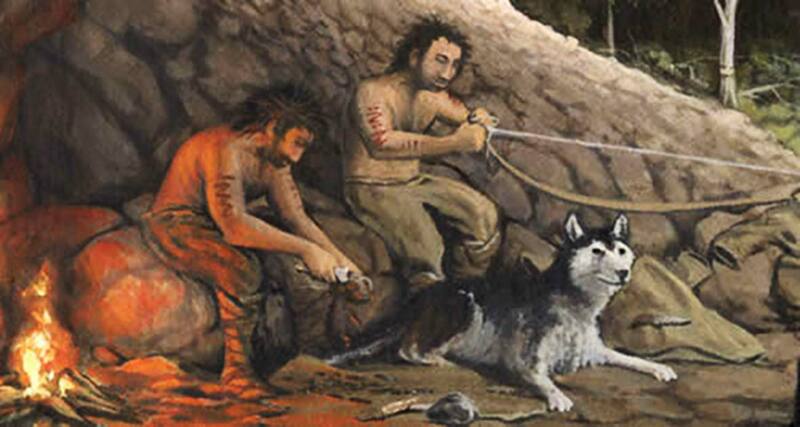 "11,500-year-old animal bones in Jordan suggest early dogs helped humans hunt." ScienceDaily. ScienceDaily, 15 January 2019.